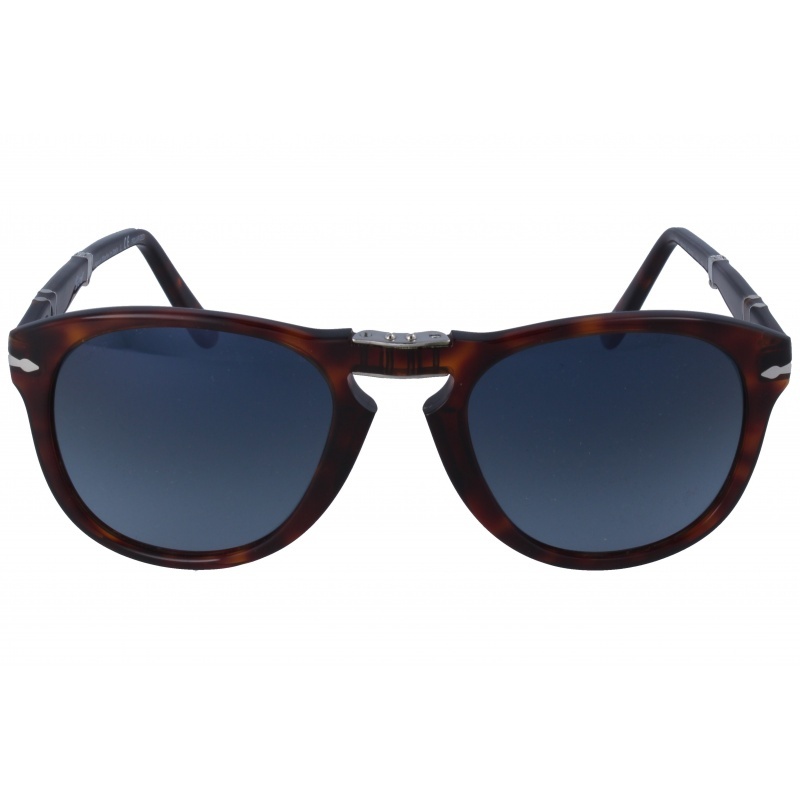 Sunglasses by the brand PERSOL Unisex Sunglasses,  with reference S0007052, with a(n) Retro/Vintage style.Persol Po3124 96/56 50 19 they have a(n) Full Rim frame made of Acetate / plastic with a(n) Square shape in Lead and Light brown colours. Their size is 49mm and their bridge width is 22mm, with a total frame width of 71mm. They have Organic, Blue, Uniform lenses. These glasses are suitable for prescription lenses. string(134) "Buy Persol Po3124 96/56 50 19 sunglasses. Modern and elegant model. Original product with fast shipping, quality guarantee and refund." string(25) "PERSOL PO3124 96/56 50 19"